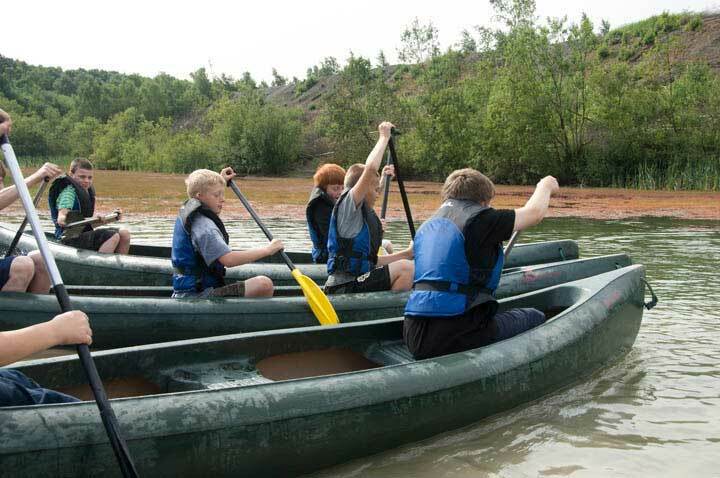 We can offer canoeing, kayaking and raft building. All of these activities involve learning new physical skills, improving co-ordination, learning cause and effect and problem solving. Whilst kayaking is a more individual challenge, canoeing and raft building need good communication and co-operation within the team to succeed.